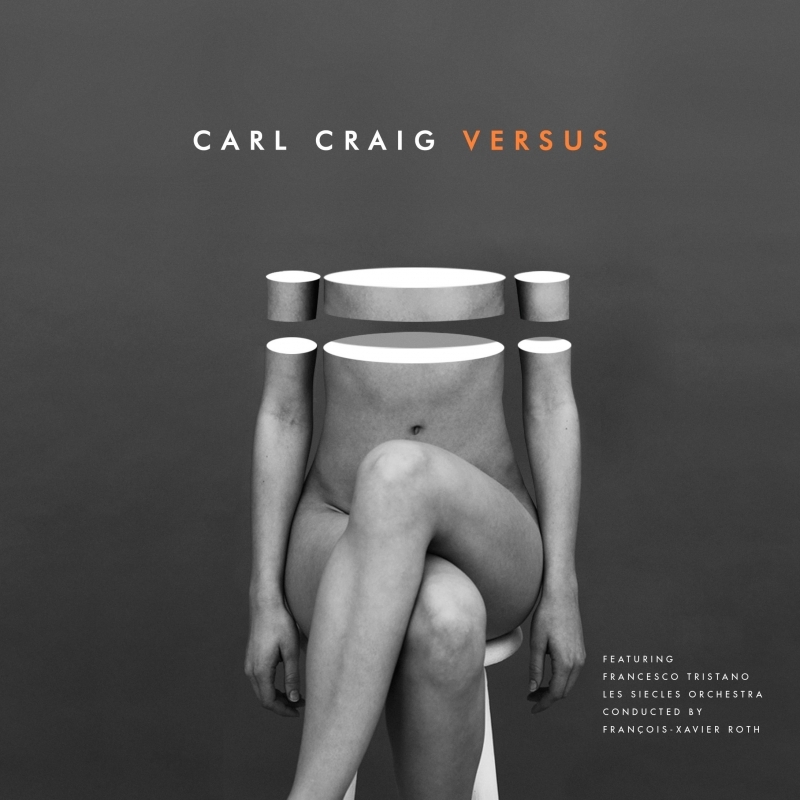 Creative Direction and design for Classic gems of Carl Craig's discography re-engineered in groundbreaking classical versions. Versus - the much awaited new long player from the Detroit techno producer. Versus is a work in progress, a perfect encapsulation of InFiné's philosophy, which serves a double duty as a platform to foster hybridization between genres, and also as the label’s ten-year anniversary gift to itself. From an initial recording in 2010, the project evolved into a full studio album containing two original compositions by Francesco Tristano and symphonic versions of Craig classics, reworked in the studio by the man himself. As no one should tolerate this kind of attitude, I have to say that it was a mistake to accept this collaboration, even if I gave my best all along, without, not to mention, any reaction from Carl Craig in one year. Nevertheless, I post it in respect to Infiné Records, for their devotion and motivation in this project. If you want to work with me, you have to be ready to meet & exchange, or better pass your way, to save your time, my time, and money. thanks for your comprehension.